This year we are planning on providing opportunities that have been requested by our members. At the PVAO Conference last year, all nations identified the need for Referee, Coaching and Classification development. I am pleased to say that courses are planned in all three areas. 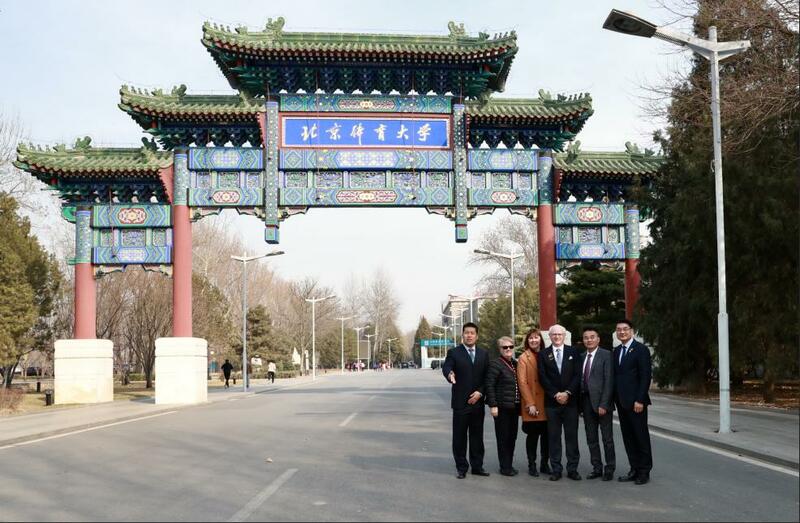 These will complement the courses to which all nations were invited last year at the World Championships and the World Championships Qualifier. 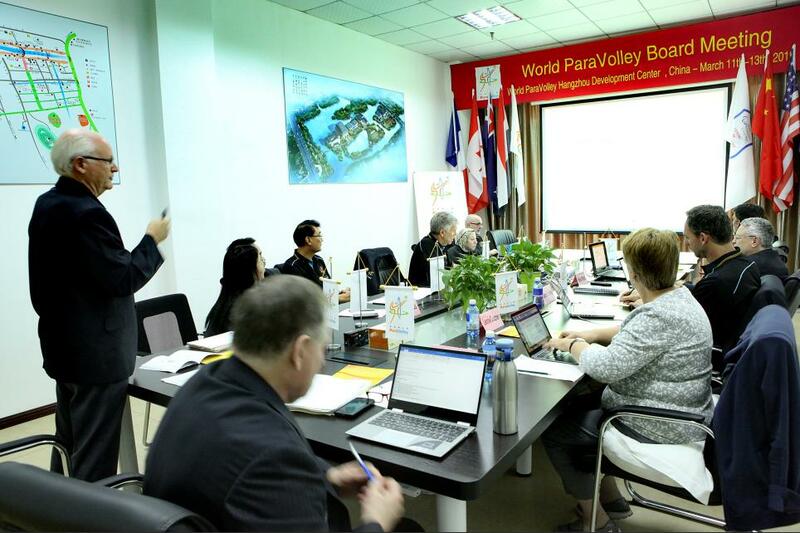 As World ParaVolley have initiated a Standing Beach World Series, it is with great pleasure and pride that our PVAO Zone is hosting the very first of the Series in China and are expecting to host another later in the year in India. I am looking forward to attending our Zone Championships to see our athletes perform and meeting as many of you as possible. Following is a revised calendar of events that will assist you in your planning for 2019. Please email Glenn Stewart any dates of your events so these can be added. Entry is conditional on members being ‘in good standing’ which means the World ParaVolley Membership fees must also be paid. These were due on 15 February. 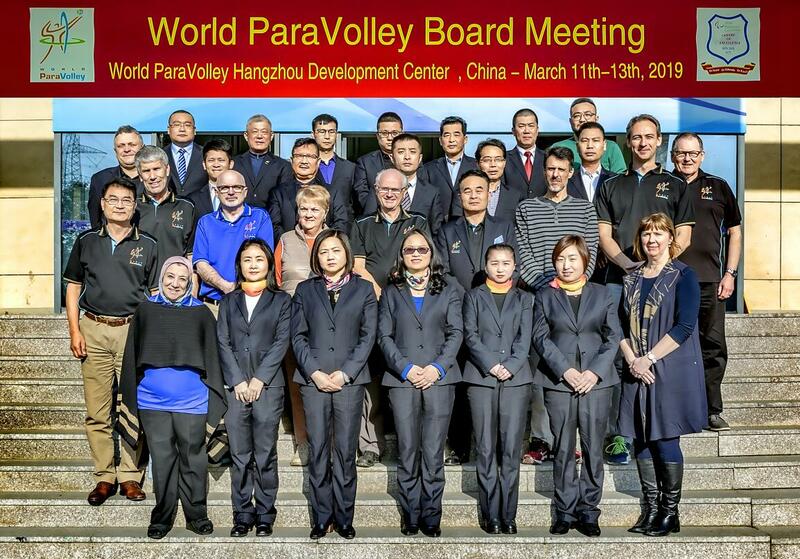 Invoices were sent to each Member Nation from Phil Allen, World ParaVolley General Manager. If you did not receive yours, please email Phil. Please note the following timeline. It is essential that this timeline is observed to ensure successful organisation of the event. 1 March 2019 Provisional Entry (Long List) of up to 18 (eighteen) players and up to 5 (five) bench personnel shall be lodged with those listed on the form. Please take care and ensure you read ALL information and complete EVERY part of the form. 1 March 2019 Payment of ParaVolley Asia Oceania Entry fee of € 500. Paid to ParaVolley Asia Oceania. 25 March 2019 ParaVolley Asia Oceania issue Final Team Entry Forms before this date to member nations who have submitted Provisional Entry Forms (Long Lists) and paid the Entry fee. 26 April 2019 Final Team Entry Form containing up to 12 (twelve) players (chosen from the “long list” of 18 players only) and up to 5 (five) bench personnel and team manager shall be lodged by email to ALL those listed on the form. Photos, copies of passports, number and type of rooms requested, special diets etc are also due to the LOC at this time. Date TBA Payment of Participation Fees and Administration Fees to the LOC. Note that teams must pay the LOC for everyone listed on the Final Team Entry regardless of their attendance because the LOC will incur these expenses. 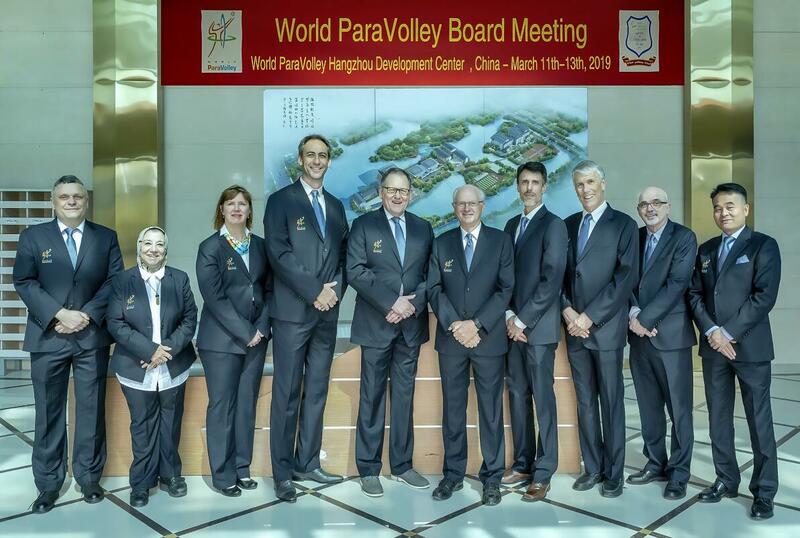 The World ParaVolley Board recently approved a rule change that allows the Libero(s) to be changed for each match at World ParaVolley competitions and the Paralympic Games. This takes effect immediately and is applied to our PVAO Sitting Volleyball Zone Championships 2019. Therefore, there is no need to identify Liberos on Team Entry Forms. This will allow coaches to have more flexibility and improve players’ experience. The Libero player(s) must wear a uniform jersey (or jacket/bib for the re-designated Libero) which has a different dominant colour from any jersey colour of the rest of the team. A reversal of the team jersey design, with the same colours as those being worn, is no longer permitted. The uniform must clearly contrast with the rest of the team. The Libero uniforms must be numbered like the rest of the team. If you have any questions regarding this please contact Glenn Stewart, PVAO Sport Director. 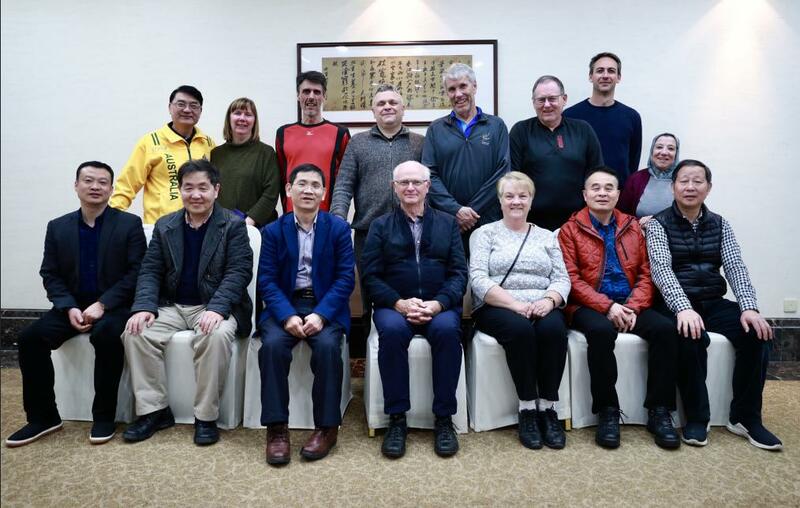 A Level 1 Coaching Course and Level 2 Referee Course are currently being planned to be held in Thailand from 2 June to 6 June 2019, just prior to the Zone Championships. Once the details have been finalised, an invitation package will be sent to member nations. The Levels and the pathways for each are attached. A Level 1 Classification Course is currently being planned to be held from 7 to 11 June 2019 alongside the Zone Championships. This course is suitable for those who wish to become accredited as a WPV Level 1 Classifier. Applicants must have some medical background such as doctor, therapist etc. We have had a number of inquiries from teams indicating that they would like to have their team doctors or therapists become classifiers. This is not possible as classifiers must be totally independent from teams. In response to this request, PVAO is trialling a new initiative that will provide team doctors, therapists or medical staff with the theory component of the course, thus assisting them with gaining the knowledge of classification but without accreditation. It is currently being planned that any team medical personnel can attend the theory component on the morning of Day 1 of the Level 1 Classification Course. As this is on 7 June, those attending this session would need to arrive one day earlier, 6 June, with teams arriving 7 June. Once details are finalised, an invitation package will be sent to member nations. It is essential that nations and all players fully understand their Anti-Doping and Education requirements. Please carefully read the attached information to ensure you remain compliant. Attached is the Anti-Doping Education requirements for all member nations’ international athletes and instructions to access the ADeL ALPHA program. 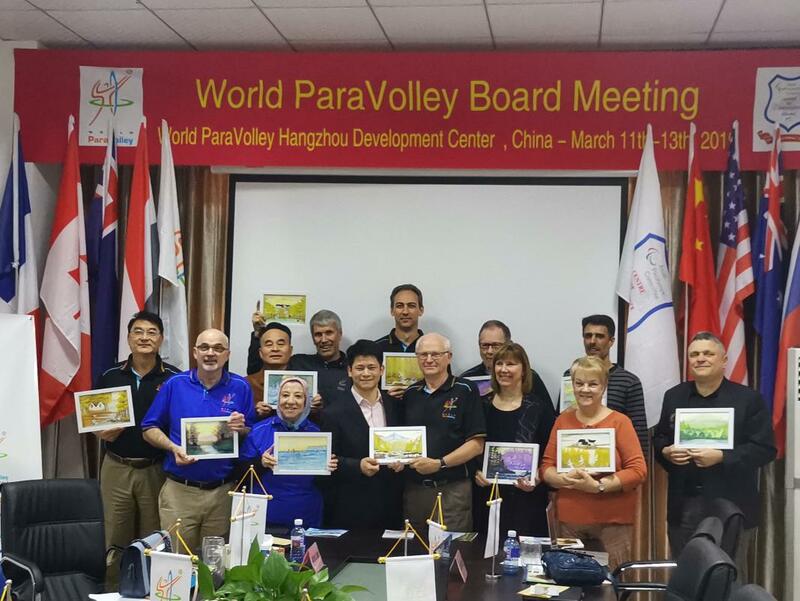 PVAO are very proud to be hosting the first ever World ParaVolley Beach Standing World Series event in PingTan, China in May. Member Nations have already received Entry Forms, however, if you did not receive one, please contact Phil Allen, World ParaVolley General Manager. Please note that the closing date for the Final Team Entry Forms is 9 March. Member nations are highly encouraged to enter this event and give your athletes a wonderful opportunity to represent their country. Rules can be found on the World ParaVolley website. The PVAO Board has appointed Mr Baz Wedmaeir to the position of Zone Beach Commissioner. 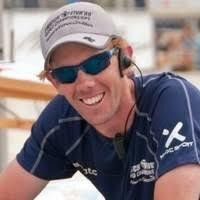 Baz comes with significant expertise and experience in Beach Volleyball and event organisation. He is currently the Event Manager for Volleyball Australia and is about to take on a new role as General Manager for Volleyball NSW. We all welcome Baz to the position and trust he enjoys his time with the ParaVolley family. The World ParaVolley Medical Commission has previously sent information to all member nations regarding Team Health Care Personnel attending competitions with national teams. As a reminder, attached is a copy of the letter and an application for Team Health Care personnel to become accredited. It is essential that they are registered prior to attending the competition so that they can be approved at the Preliminary Inquiry to be part of the team delegation on the bench. The PVAO Zone General Assembly will be held during the Zone Championships at a date yet to be set. An invitation to attend and details will be sent to member nations as soon as arrangements are finalised. Although it will likely be the evening of the 13 or 14 June, it depends on the Competition schedule which cannot be set until the number of teams are known after 1 March. This General Assembly does not require any elections but will have reports from each of the Commissions. 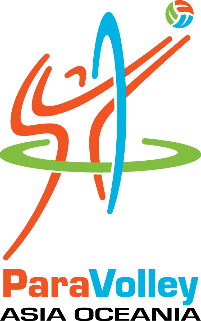 The World ParaVolley Medical Commission have introduced a new initiative to track and monitor injuries in Sitting Volleyball. Member Nations were sent a letter explaining this from the World ParaVolley President previously (attached for your reference). It is hoped that all competing nations and athletes will support this project. Please ensure your team staff and medical personnel are aware of this. Information and athlete consent forms will be sent out with the Final Team Entry package early in March to those who have sent in Provisional Entries. There will be a short presentation from the Chief of World ParaVolley Medical Research Commission at the General Technical Meeting. Therefore, Team Health Care personnel, such as doctors or therapists should also attend the General Technical Meeting.